For the last 12 years, Malcolm has worked as a debt counsellor, guiding many people through unpleasant and challenging financial situations. Prior to this role, he worked for 15 years as a mortgage and life broker, before the last major credit crunch bared its teeth and hit the country hard. 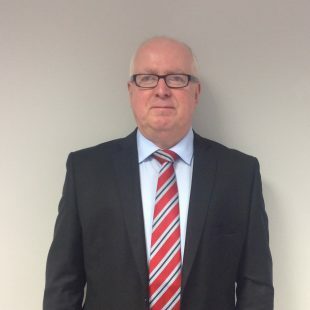 Malcolm has a wealth of experience in the financial sector and thrives on providing a high quality, professional and caring service to his clients. He would be delighted to provide you with personalised assistance, helping you plan for the uncertain future ahead.